This is a great traditional jig. It's a 6 pated tune but don't let that scare you. It's an easy tune to memorize because every part is a variation of the first two parts. 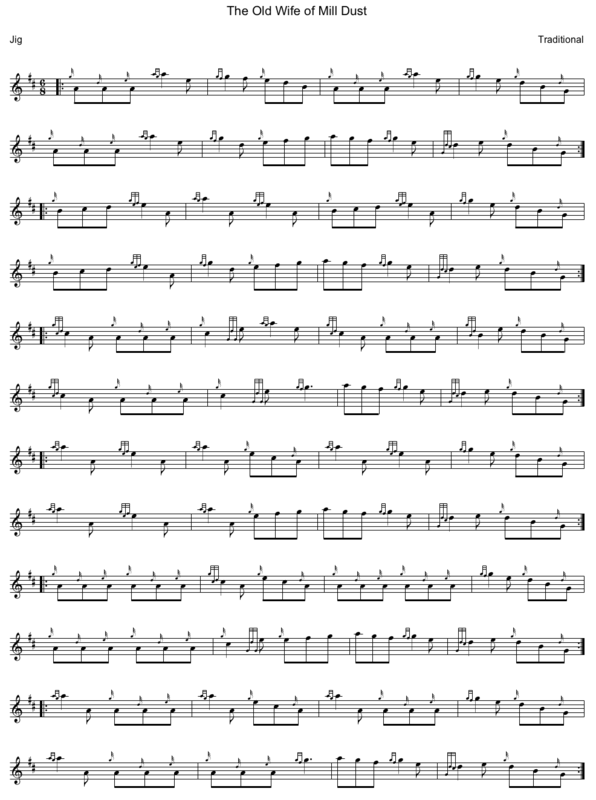 HERE is an example of the tune.